Don’t you just love finding new designs? I know I do. The problem is I am one of those that are easily drawn to the err shall we say the more expensive kind. 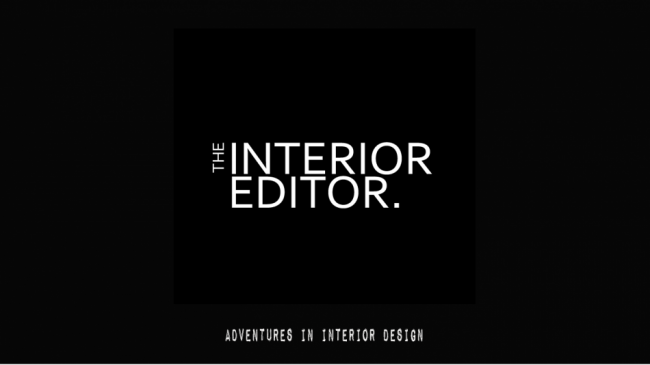 So thinking of all you fellow interior addicts, and your long-suffering other half’s (that includes the I.E. Hubs and if you have one), I’ve been looking at more affordable designs for our homes. I shall, of course, continue to yearn for those design classics, Eames Lounge Chair you will be mine one day! 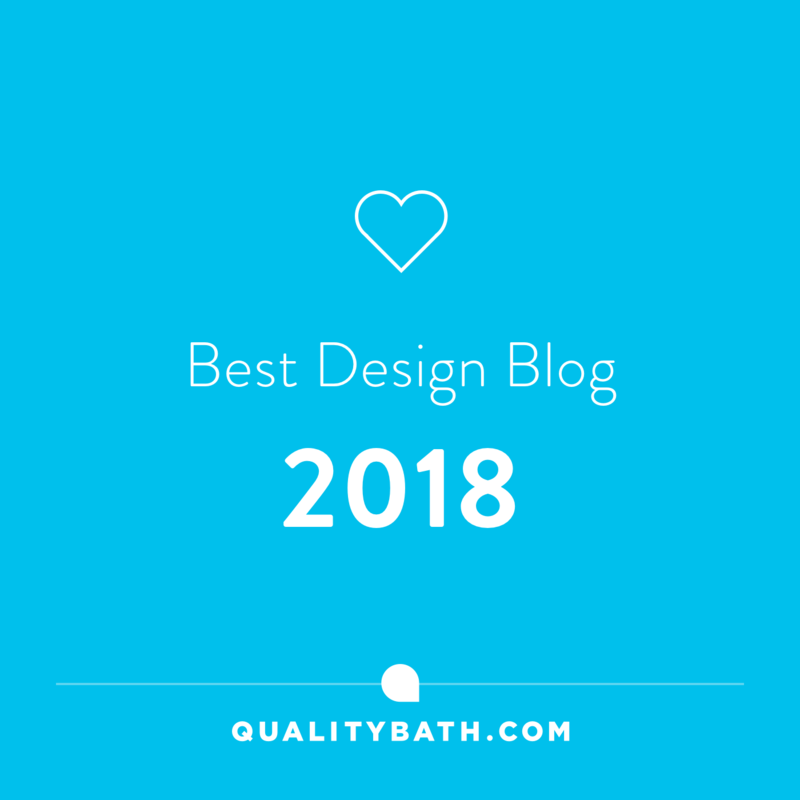 Until then I thought I’d start sharing design finds for your homes that won’t break the bank or have you contemplating selling the kids. I can hear the I.E. household breaking out in sighs of relief already…. 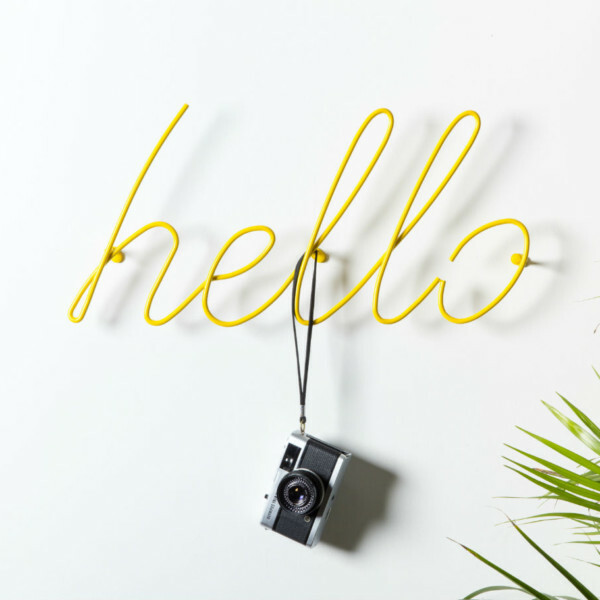 I’m kick starting my Affordable Design Finds with these cool Hello & Love Coat Racks designed by Tara Ashe for Block. 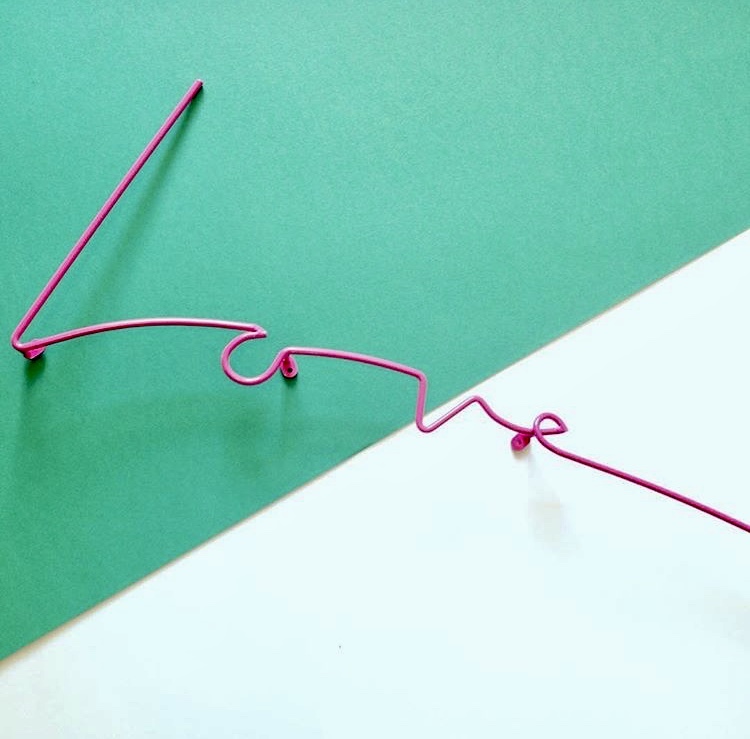 Inspired by neon wall signs, I’m sure you’ll agree they are quite a find. You actually get two great features for the price of one and cost an affordable £38 (each). Decorative typography art that doubles up as a coat rack. How cool is that! They definitely fit the bill when it comes to Form and Function in your homes. 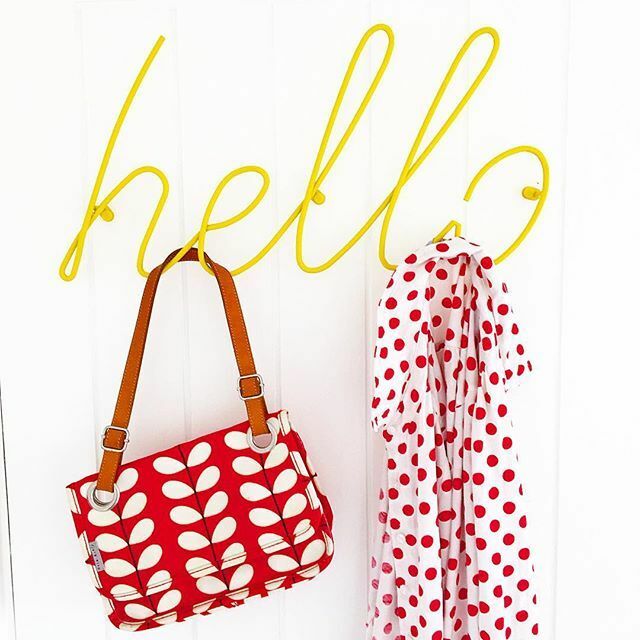 Admittedly, you’re not going to be able to hang loads of stuff on them, but if you like to stylise your homes and make a feature out of being able to say hang a coordinating bag for that Instagram snap, then these babies will be right up your street. 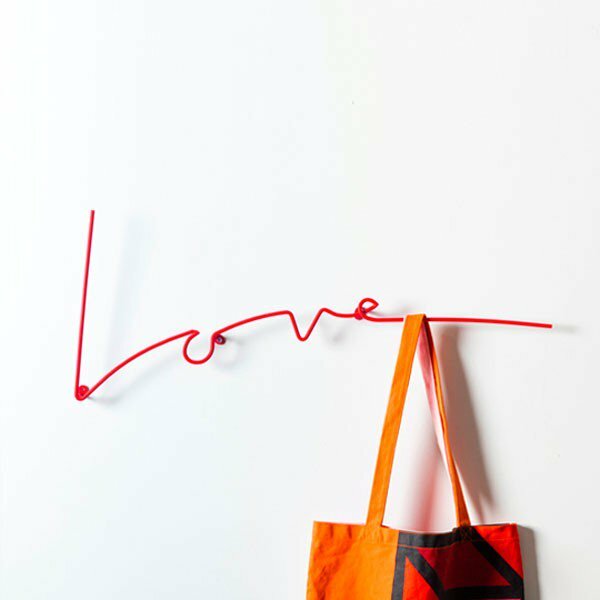 The Love Coat Rack uses a single length of powder coated steel to create the Love script. Available in either red or my favourite the gorgeous flamingo pink colour. The I.E. Daughters bedroom You can check out her bedroom redesign here. I think they’d look fabulous in so many spaces. Think hallways, kitchens, home offices. I’m actually contemplating the Hello for our daughter’s bedroom (above) as a gift for her just having finished patisserie college and landing a job. 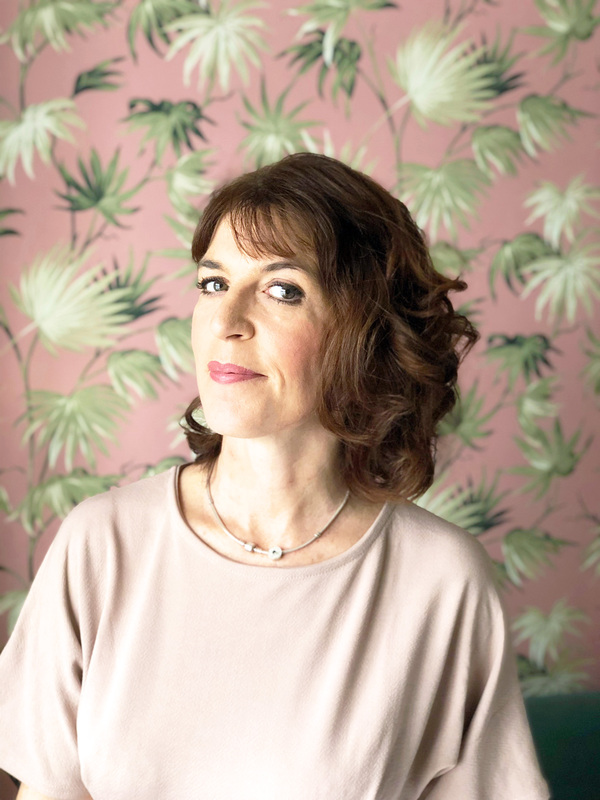 She’s a serial faffer when it comes to styling her room and I know this would go down a treat. I just need to decide which colour! 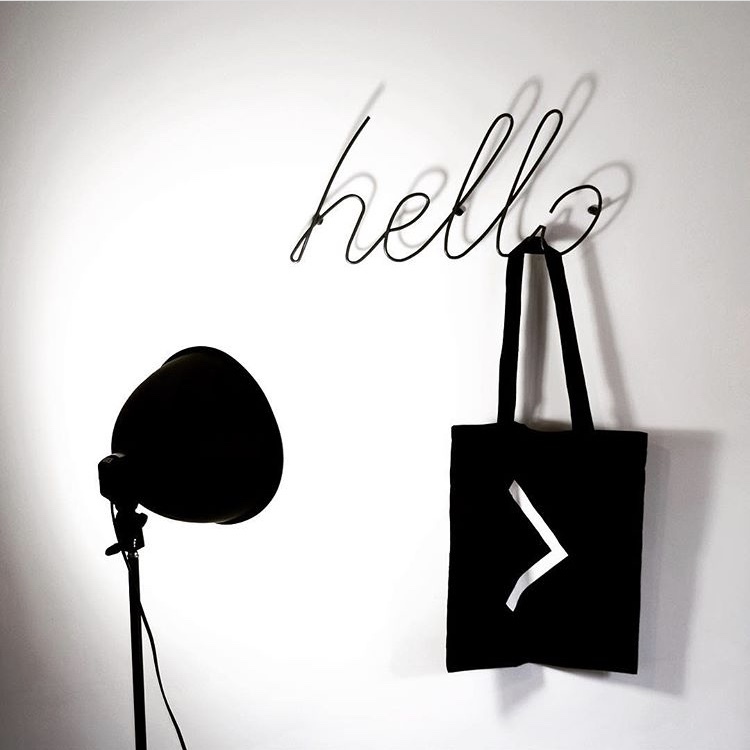 Good To Know: Hello Coat Rack – 480 x 240mm (19 x 9.5 inches). Colours: Grey, White, or Yellow. Love Coat Rack – 710 x 270mm (28 x 10.6 inches), Colours: Red or Pink. Available from Block’s website here. It’s great to update our homes with affordable finds. They can help to reinvent any space, whether you want to try out a new colour scheme or introduce pattern. I hope you look forward to more Affordable Finds here on the I.E. blog.